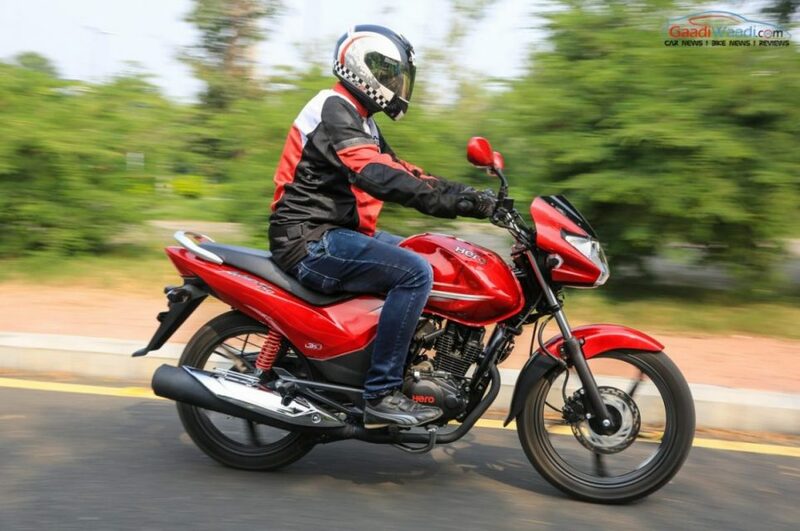 Hero MotoCorp has experienced marginal sales increase in March this year with 609,951 units compared to 606,542 units in corresponding month last year, registering an increase of 3,409 units. The biggest two-wheeler manufacturer of India reveals that in the 2016-17 financial year, the brand sold it has experienced the highest ever sales in a financial year with the number standing at 66,63,903 units, compared to 66,32,322 units in the previous fiscal. 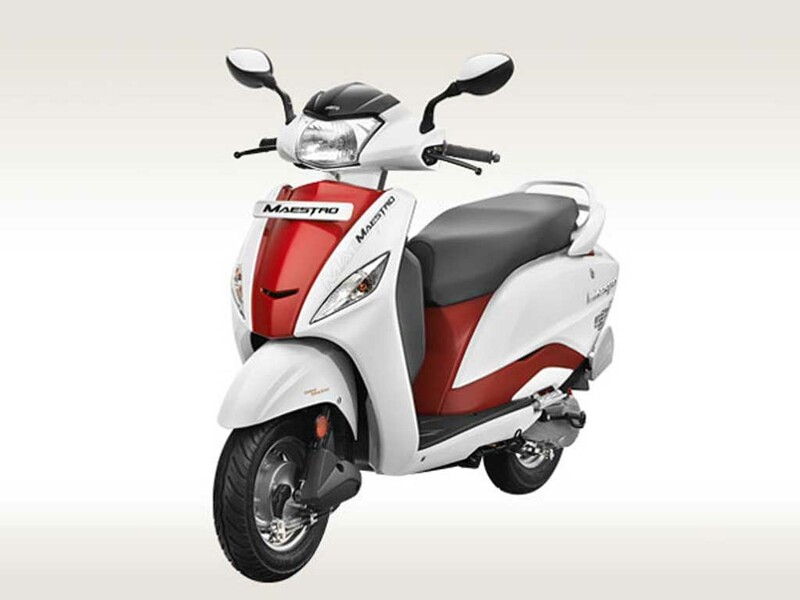 The two-wheeler manufacturer is known for its range of commuter products and with the Splendor series the company has managed to stay on top of the motorcycle market for quite long time. It has said that during the last fiscal year, Hero created another significant industry benchmark by surpassing 6-lakh plus sales landmark on five occasions in one single financial year. Interestingly, Hero MotoCorp crossed the 6 lakh plus sales milestone in the very first month of last FY. Apart from that, it also crossed the mark in August, September, October last year. In April 2016, the company registered a sales figure of 612,739 units, while in August, September and October the numbers were 616,424 units, 674,961 units and 663,153 units respectively. The last two days of the 2016-17 financial year Indian two-wheeler market saw a huge rush of the customers to buy the BS III models, thanks to the attractive discounts and other cash benefits from the manufacturers in awake of the ban on BS III vehicles from 1st April. This has helped the Hero along with other brands. In the last two days of last month, Hero offered discount ranging between Rs. 5,000 and Rs. 12,500 across its range, in an attempt to clear the stock. Now in the new financial year, Hero MotoCorp is hopeful to continue its momentum with sufficient stock of BS IV compliant motorcycles and scooters. 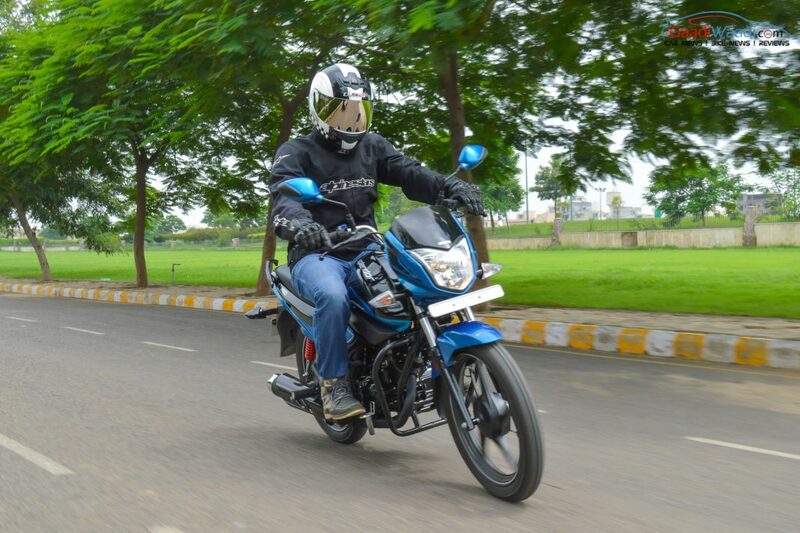 Currently Hero is focusing on developing premium products along with budget-friendly commuter models. Also, it is aiming to expand its business to several overseas markets as well.